Dental Health | Your Health. Your Lifestyle. Does it seem no amount of brushing and gargling leaves your breath minty fresh? Surprisingly, dental hygiene isn’t the only factor influencing a case of halitosis. Certain foods like garlic and onions don’t just hover in your mouth, they actually contain oils that digest into the bloodstream and release through the lungs. Mucus from sinus or upper respiratory infections can have a foul odor that permeates from the back of your throat. Even stomach disorders like acid reflux, lactose intolerance, or yeast overgrowth can cause noxious gases to rise up. And as if you didn’t have enough reason to kick the smoking habit, tobacco is a leading cause of periodontal disease and dry mouth, which both dial up oral stench. Gnaw on a cinnamon stick to deodorize — in addition to antibacterial qualities, it produces a crisp scent, and while recent studies suggest nibbling on parsley does little, the herb has long been touted as an effective folk remedy for curbing dragon breath. STOP blowing off toothbrushing. More than half of survey respondents reported brushing at least 14 times a week, in line with the recommended two times daily. But almost half of respondents sometimes skipped brushing their teeth. C’mon, folks! It takes only 2 minutes if you do it correctly! STOP forgetting to floss. Only 53 percent of surveyed people said they flossed at least seven times a week. Thirty percent said they didn’t’ floss at all. (Dentists recommend flossing once daily). Those who reported that they were good about brushing and flossing were also more likely to describe the appearance and health of their teeth as “very good” (37 percent, compared with 29 percent who didn’t floss as consistently). Skipping flossing can lead not only to tooth decay but also to a buildup of plaque, and that plaque can lead to heart disease. STOP making your sensitive teeth even more sensitive. Acid causes sensitivity, so you can make the problem worse by consuming a lot of acidic substances such as fruit and fruit juices, sports drinks, soda, wine, and vinegar (in salad dressing, for example). Drinking acidic beverages with a straw might help, as can following them with milk, cheese, or water. TIP Calcium-enriched orange juice contains less acid than regular. STOP brushing so hard. 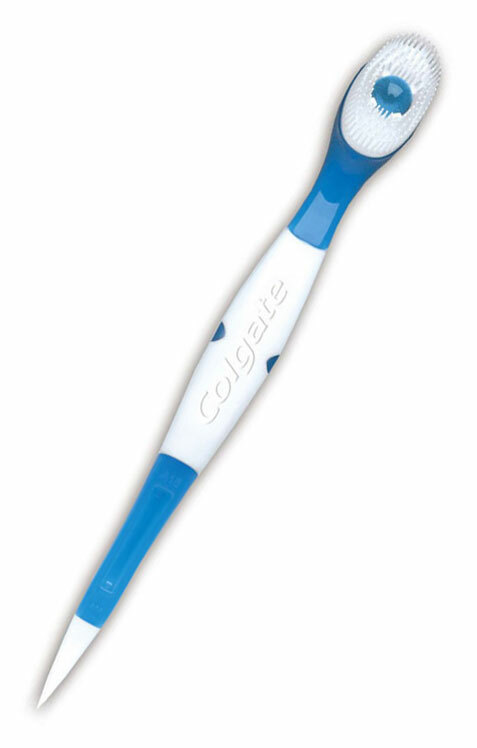 If the bristles on your toothbrush are spread out, you’re probably brushing too hard. That’s a bad habit that can lead to receding gums and weak enamel. And don’t brush right after an acidic meal or drink. 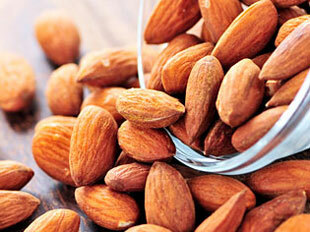 That can accelerate damage because the enamel is softer and more vulnerable. STOP delaying needed treatment. In the survey, 17 percent of those who underwent a dental procedure for health reasons said they delayed getting the treatment. But waiting isn’t smart. Of those who waited, only 39 percent were completely satisfied, compared with 59 percent of those who did not wait. STOP using mouthwash. 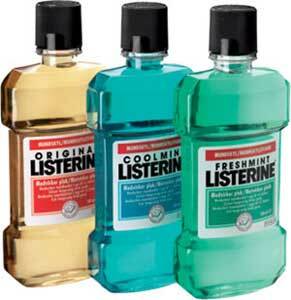 A plain mouthwash such as Scope is just for masking odors. You’re better off using an antimicrobial rinse, such as Listerine; that type of rinse contains essential oil that prevents plaque. 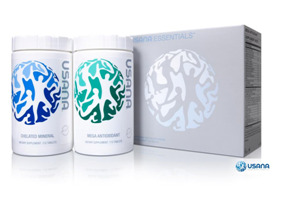 Research shows that those rinses help destroy that first layer of biofilm and reduce plaque. And rinses containing fluoride, such as Act, can strengthen and protect your teeth. STOP giving your dentist the silent treatment. You’ll be more satisfied with your experiences at the dentist’s office if you ask questions. Very few people in the survey reported problems with their dentists, but those who did had complaints that might have been minimized if they had asked more questions. Some of the problems they had were: The costs of visits or treatments were not fully discussed. For the 1 percent of respondents who said their dentist was not responsive to questions and concerns, we have some advice. Find a new dentist! Go to www.ada.org and use the “Find a Dentist” function. And don’t be shy about asking for a price break. In the survey, only 9 percent who had a procedure for health reasons attempted negotiating, but 48 percent of those who tried were successful. At the very least, you might be able to arrange spreading out payments over time. STOP whitening your teeth if they’re sensitive. The peroxide and other bleaching agents in tooth-whitening kits can make tooth sensitivity worse or even cause it. If you must whiten, opt for a custom-fit tray, which left readers more satisfied than in-office whitening. STOP letting fear keep you the dentist’s chair! Yes, many dental procedures come with pain or discomfort. But they’re essential to keep your teeth strong and healthy. And it’ll hurt less if it doesn’t come as a complete surprise. Before you have anything done, ask about what to expect so that you’re not caught off guard, and ask what you can do to lessen the pain. In the survey, the most painful procedures people reported were, in order: tooth extraction; root canal; dental implant; treatment of gum (periodontal) disease; dentures (full or partial); crown; emergency treatment; bridge; and cavity filling, replacement, and repair. STOP grinding your teeth. OK, that’s easier said than done, but cutting down on caffeine and alcohol and finding ways to reduce stress can help. If you grind your teeth, don’t’ cheap out on a mouth guard, which is a proven effective treatment. Ask your dentist about a custom mouth guard and check your insurance to see whether it will cover the cost. You don’t need a fancy toothbrush and a medicine cabinet full of dental products to keep your teeth and gums in good shape. A regular manual brush with soft bristles (which are more flexible and can help clean your teeth better), a fluoride toothpaste, and floss are enough (plus visits to the dentist for cleanings and checkups twice a year). You’ll find hundreds of dental products at the drugstore. Many are a waste of money. Hold the bristles at a 45-degree angle toward your gum line so that one row of bristles can slip slightly under your gums. 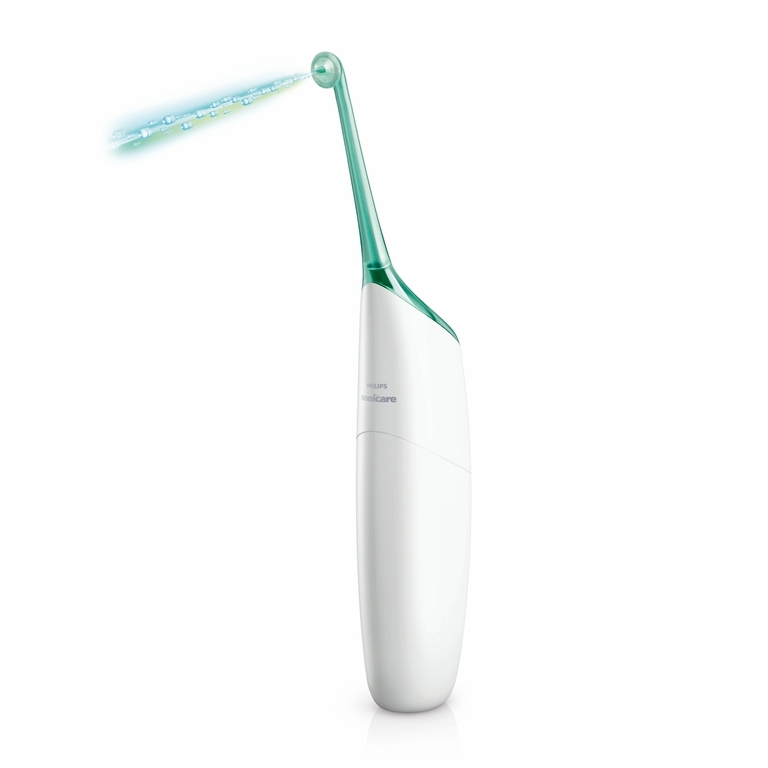 Move the brush head in a short, vibrating motion on each tooth. Then brush chewing surfaces. (Spend 2 minutes brushing). Also brush your tongue or use a tongue scrapper to remove breath-wrecking bacteria. Break off about 18 inches of floss (any kind) and wind most of it around a finger, then wind the rest around the same finger on your other hand. 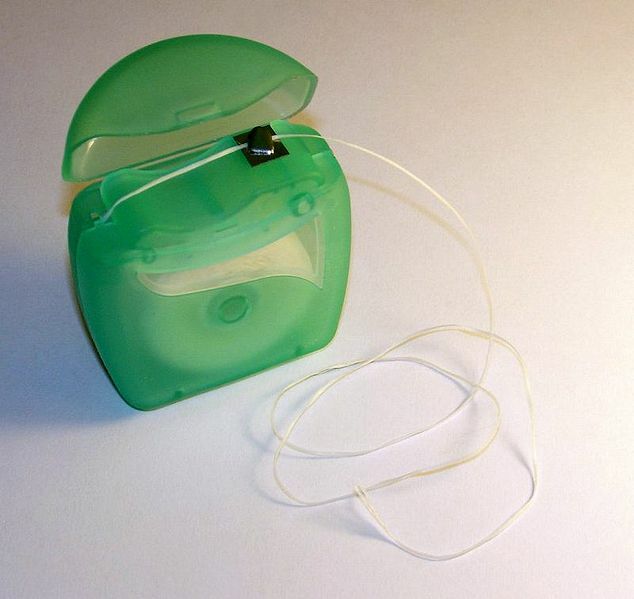 Use a careful sawing motion to slide the floss between your teeth down or up to the gum line. Then gently move the thread slightly under your gums. Next, curve it into a “C” shape against the side of one tooth and seep it up and down. Repeat for both sides of each tooth, unwinding clean floss from the first hand. Tongue Scrapers let you remove food tidbits and bacteria that become trapped in the grooves of your tongue. That stuff can cause bad breath and plaque. You can also brush your tongue for similar results. 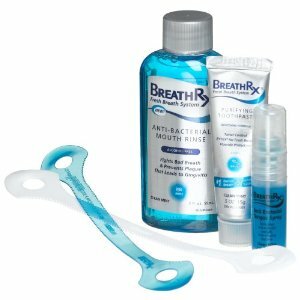 BreathRx Tongue Scraper, $4.79. •	A toothbrush sanitizer. They’re expensive and unnecessary. 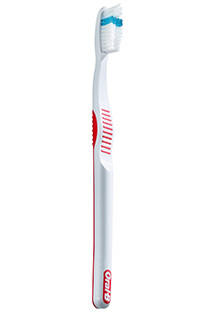 Just rinse your toothbrush after your use it and let it air-dry. 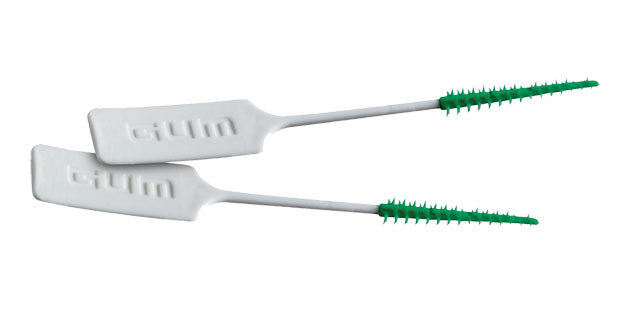 Replace it every three months or when the bristles start to fray. •	Tooth-whitening Gum. There’s no evidence proving that chewing any kind of gum will whiten your teeth. But chewing sugarless gum instead of the sugary kind can help reduce tooth decay and cavities. •	A one-size-fits-all night guard. A night guard is a good idea if you grind your teeth in your sleep, but a generic device can cause more problems than it solves. If you grind your teeth, see a dentist about getting a custom-fit night guard. Just be warned: A custom guard can cost $1,000 or more, and some insurance plans won’t pay for it. But the expense is worth it; grinding can cause dental and jaw pain and other problems. DRINK UP! If you drink bottled water, you might be missing the extra fluoride that often comes in tap water. 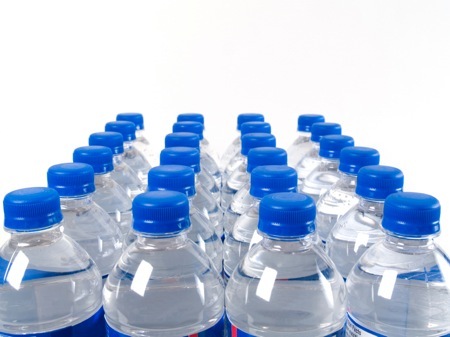 Some bottles contain fluoride; their labels may or may not say so. Examples include Crystal Springs, Fiji, and Poland Spring. Another solution: Brush and rinse with fluoridated products.